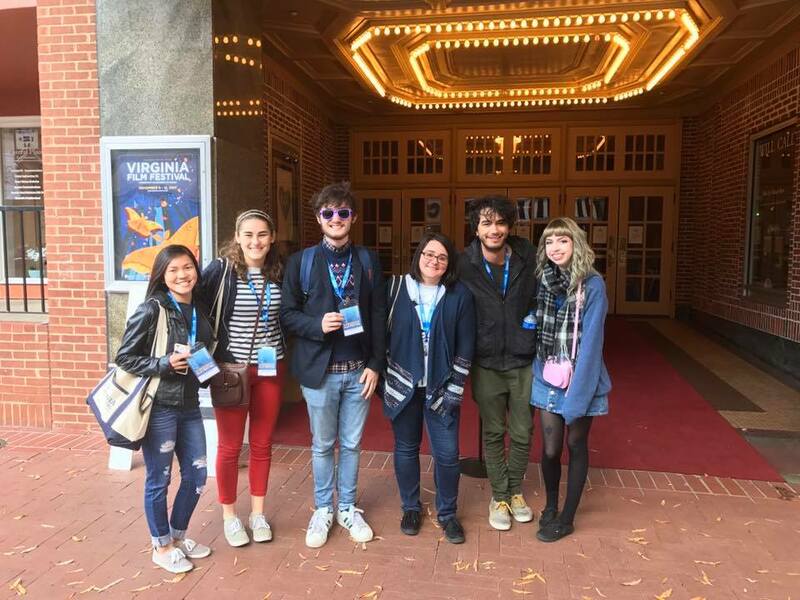 The Visions 8 Staff has just returned from their Film Festival Tour to Cucalorus and the Virginia Film Festival. Bringing back new experiences and knowledge, the Visions team is excited to apply this experience to their own work. Of course, none of this would have been possible without the generous donations from Cucalorus, Virginia FIlm Festival, and the amazing sponsorship of ETEAL. The class has brought back materials, tips, and tricks from these incredible festivals and are ready to make Visions even better than before! Don’t forget! The Early Deadline for Film Submissions if coming up soon!